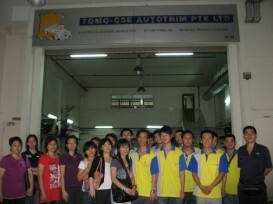 TOMO-CSE Autotrim Pte Ltd, established in 1995. 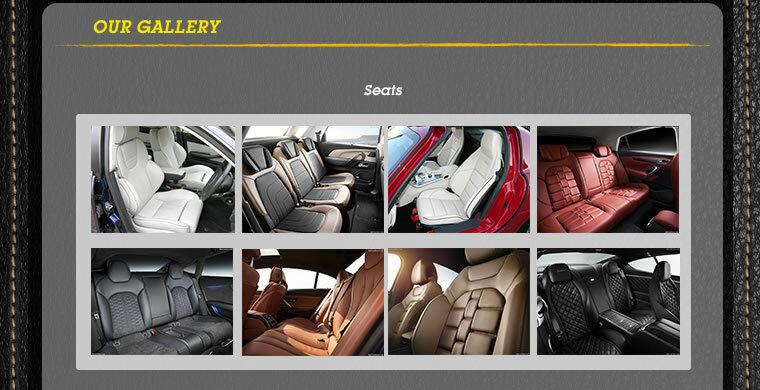 A pioneer in the design, manufacture and supply of high quality, innovatively designed leather upholstery for passenger cars. 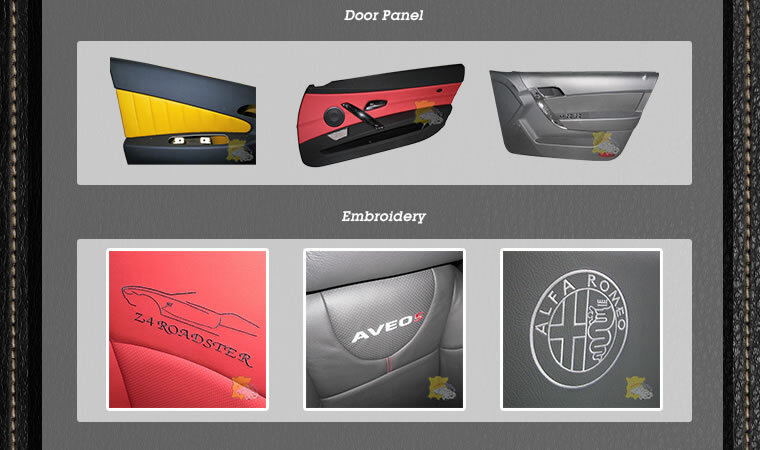 TOMO-CSE Autotrim is an established supplier and installer of premium grade car seat upholstery to major Car Distributors in Singapore & Overseas Markets. 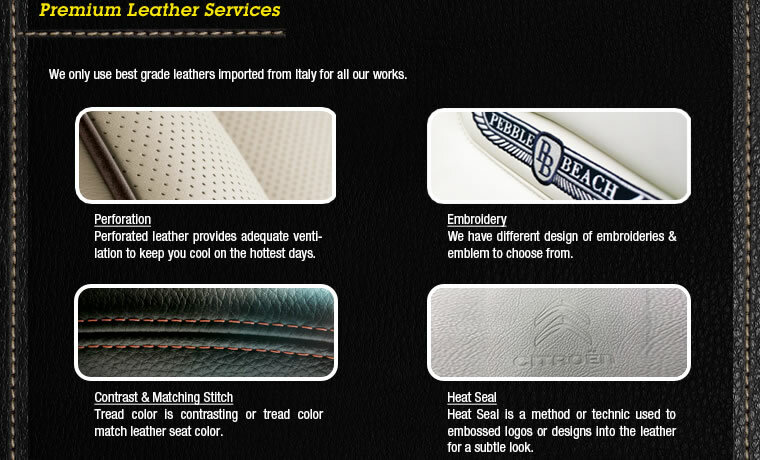 TOMO-CSE Autotrim is reknowned for using high quality leather material, the latest manufacturing processes with very experienced installers, providing the Consumer with a product that he or she is proud of and others envy. 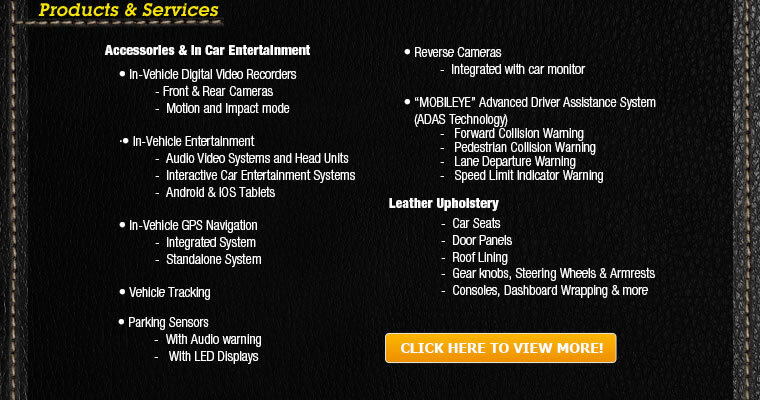 Synonymous with Service and Quality the prices for their upholstery is surprisingly affordable. 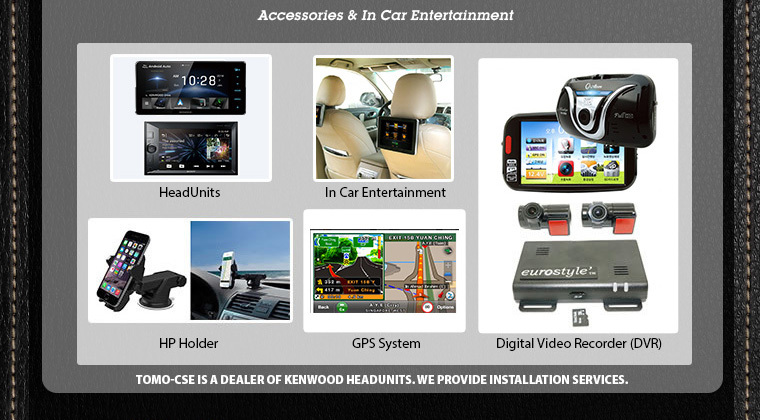 Very worth your consideration and a visit, where they also have available, a range of quality innovative accessories you will want in your car, for that added driving pleasure and safety. Premium quality at attractive prices.